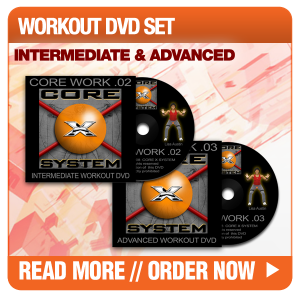 View cart “Advanced Workout DVD” has been added to your cart. 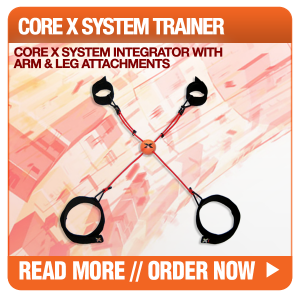 Plus the Core X System 3lb. 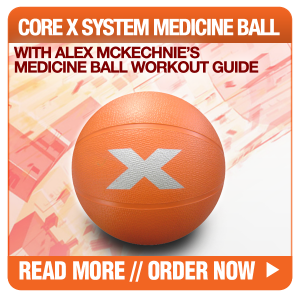 Medicine Ball with Alex McKechnie’s Medicine Ball Workout Guide! 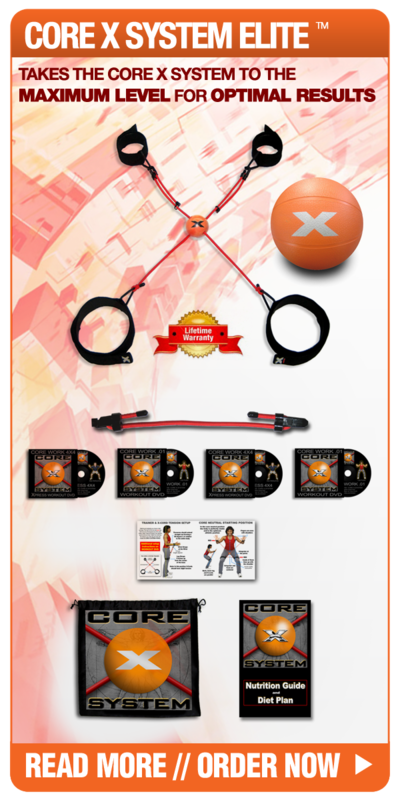 More advanced exercises, moves, & fun for those individuals ready to take it to the highest level. 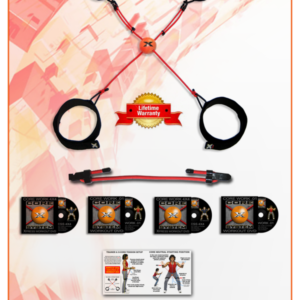 TRAIN LIKE A PRO!